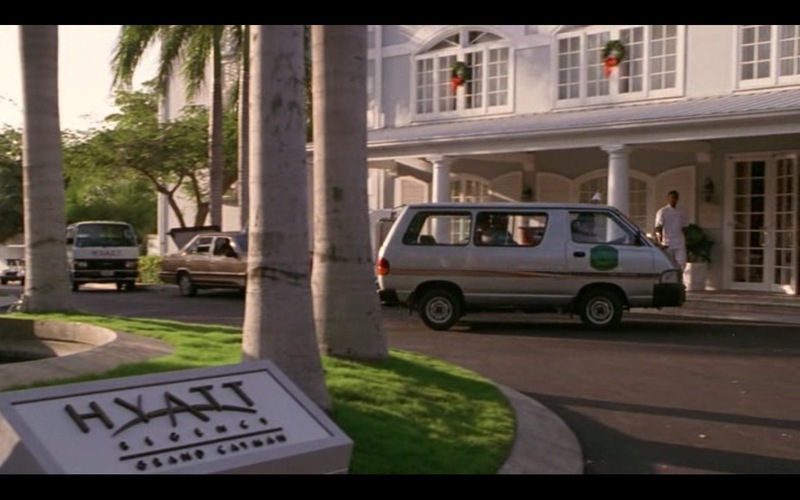 Hyatt Regency Grand Cayman Resort Hotel product placement in The Firm (1993) movie. 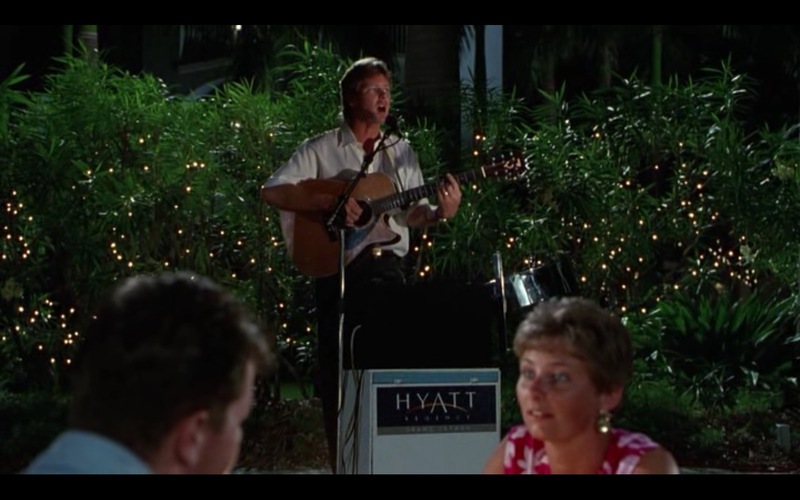 Denzil does a great job in out of time. Holy moly and by the gods! Love this movie despite the bad reviews. 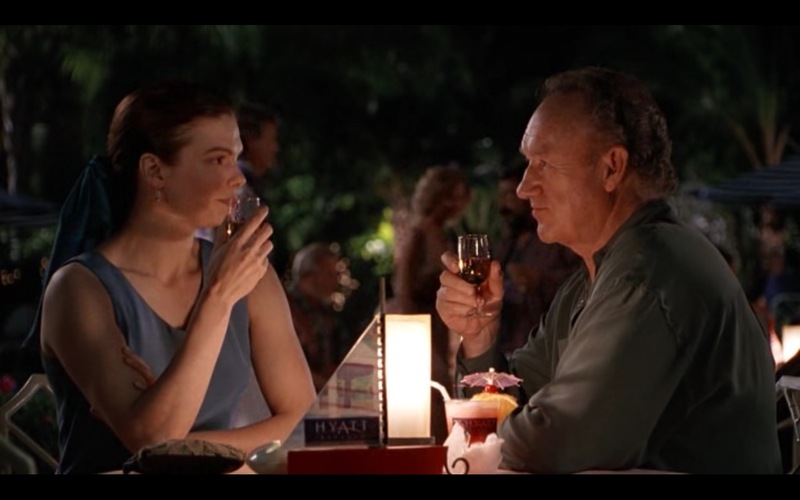 Excellent great performance by both actors. It’s along the same lines as the novels I write only mine are historical fantasy. Interestingly enough, the story kind of delves into that. And those direwolves are just too damn cute.